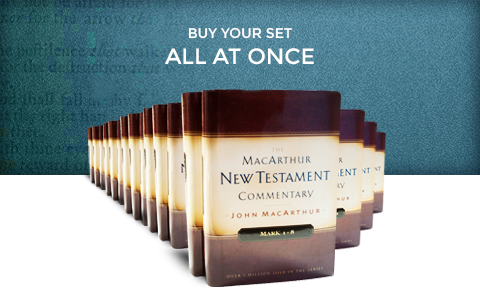 If you’re familiar with John MacArthur’s in-depth Bible teaching, you have an idea of what you’ll find in The MacArthur New Testament Commentary. The commentary takes you deep into each passage, verse by verse—sometimes word by word. It’s like having a Bible teacher sitting next to you as you study Scripture. 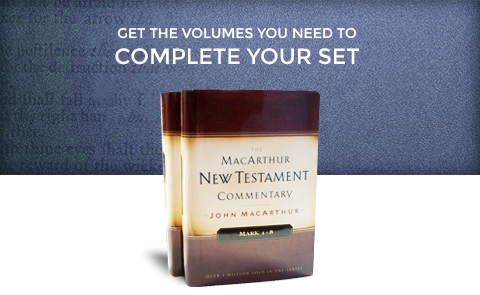 If you’re serious about knowing what God’s Word means by what it says, The MacArthur New Testament Commentary will take you there.